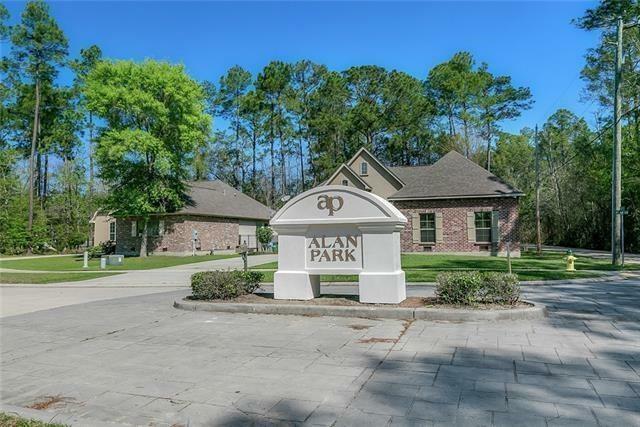 Rare city lot blocks from Slidell HS covenant protected - Alan Park S/D. Minimum build is 1650 sq. ft.